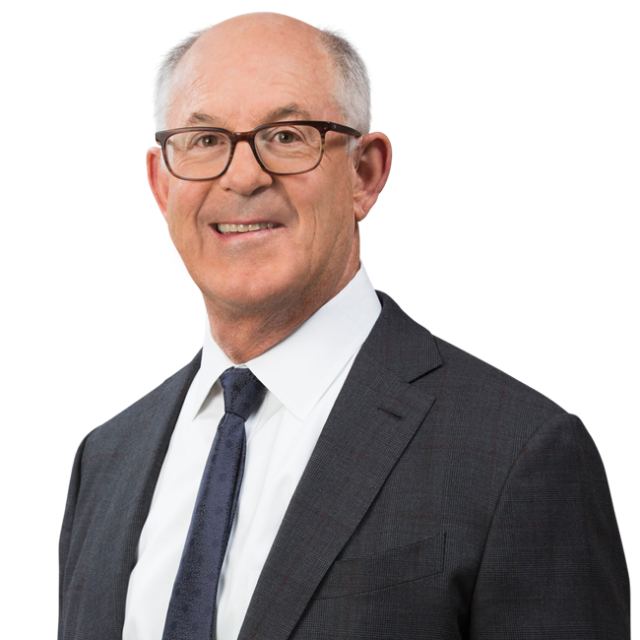 Ronald J. Nessim Authors Article Weighing Pros and Cons of Asserting Your Fifth Amendment Right in California Lawyer | Bird, Marella, Boxer, Wolpert, Nessim, Drooks, Lincenberg & Rhow, P.C. Bird Marella Principal Ronald J. Nessim authored the article, “Taking the Fifth” published by California Lawyer discussing the advantages and disadvantages of asserting the Fifth Amendment privilege against self-incrimination in a parallel noncriminal proceeding. Mr. Nessim practices in both the white collar criminal and civil litigation arenas and often represents clients facing parallel criminal, civil and/or administrative proceedings relating to the same events. In discussing the advantages of asserting the Fifth, Mr. Nessim explains that there are circumstances when counsel will advise their client to assert the Fifth, such as where the ultimate facts and/or direction of a criminal proceeding are not yet clear, where truthful admissions may be incriminating, and where counsel believes that there is a substantial risk of the client giving false or incomplete testimony in the noncriminal parallel proceeding. On the other hand, he says there are situations where the consequences of asserting the Fifth are greater than the benefits of asserting the privilege and it makes sense for the client to testify in the parallel noncriminal proceeding.